Bentley Motors has announced that it has appointed Fairtrade Auto Services as its official retail partner in Oman Fairtrade will be the brand’sofficial partner for provision of sales and after-sales services in the country. This move is part of Bentley drive to further reinforce its position in Oman. Bentley had recently launched several models in Oman including the Bentley Continental GT Coupe and Convertible as well as two variants of its luxury SUV – the Bentayga V8 and Bentayga Speed. Bentley Muscat will now come under the management of Fairtrade Auto Service and customers will now gain access a dedicated team of Bentley sales and after-sales experts. They will be specialists in delivering the highest levels of customer care which Bentley owners are accustomed to. The partnership between Bentley and Fairtrade Auto Services has come into effect from April 1, 2019. Fairtrade Auto Services has decades of experience in both the automotive and real estate industries. The company has significant expertise in dealing with luxury automotive brands as it currently has partnership with Lamborghini. Thanks to Fairtrade’s extensive experience in the luxury car market, it is the ideal partner to boost Bentley’s brand awareness in Oman. Commenting on the partnership, Stephen Reynolds, Regional Director for Bentley Middle East, Africa and India, said that Oman is a key market for luxury automotive brands and is, therefore, an important market for Bentley. Meanwhile, Faisal Al Lawati, Managing Director, Fairtrade Auto Services said that he looked forward to welcoming customers to the company’s new facility, which is located in Al Khuwair, and offers a truly first-class Bentley experience. The company’s team of dedicated sales and after sales specialists would work hard to ensure a seamless transition, and ensure continuity for Bentley’s customers here in Oman. 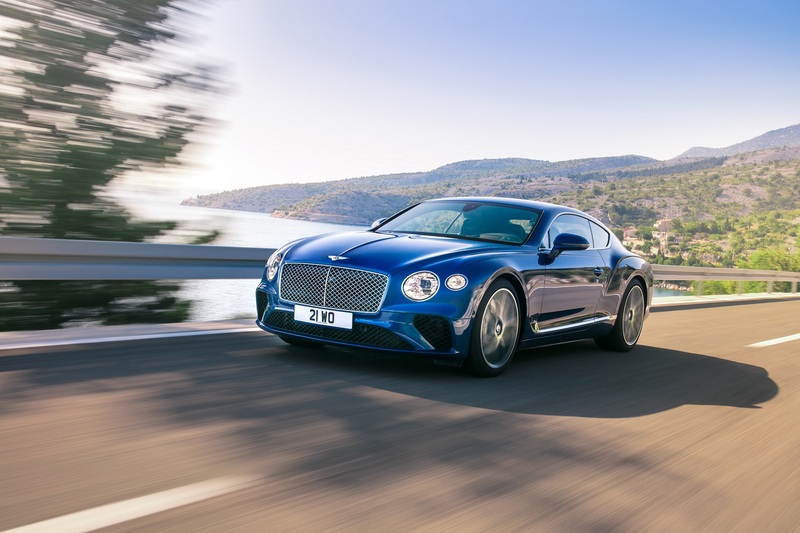 Bentley’s Bentayga luxury SUV has proved to be a best selling model across the Middle East after it was launched three years ago, and the all-new Continental GT is also set to be another success story in the region. The Bentley Flying Spur and Mulsanne models are also known for delivering the highest levels of performance, comfort and luxury.